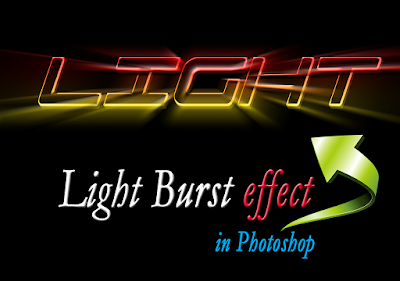 It Bangla How To Photoshop Text Effect Photoshop Tutorials How to create Light Burst text effect in Photoshop? 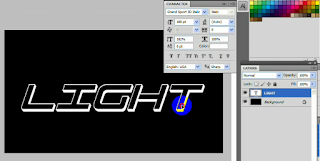 How to create Light Burst text effect in Photoshop? 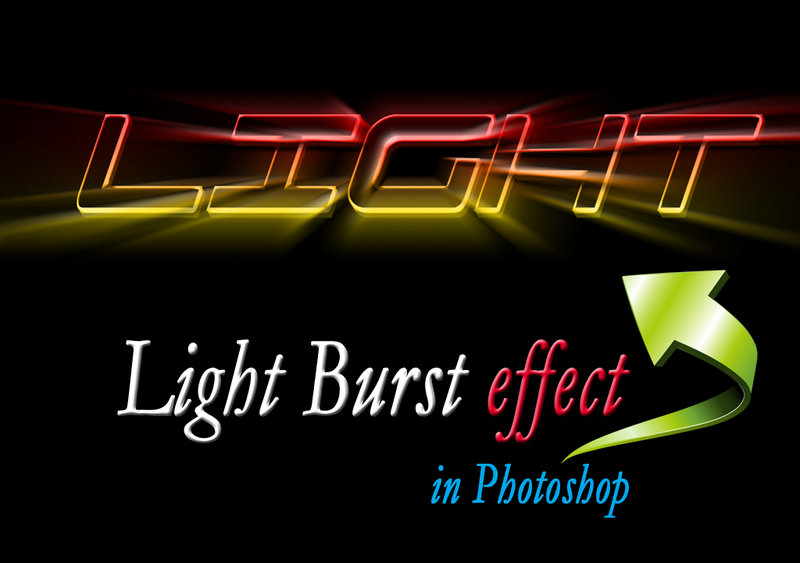 In this tutorial I will show you how to create Light Burst text effect in Photoshop? 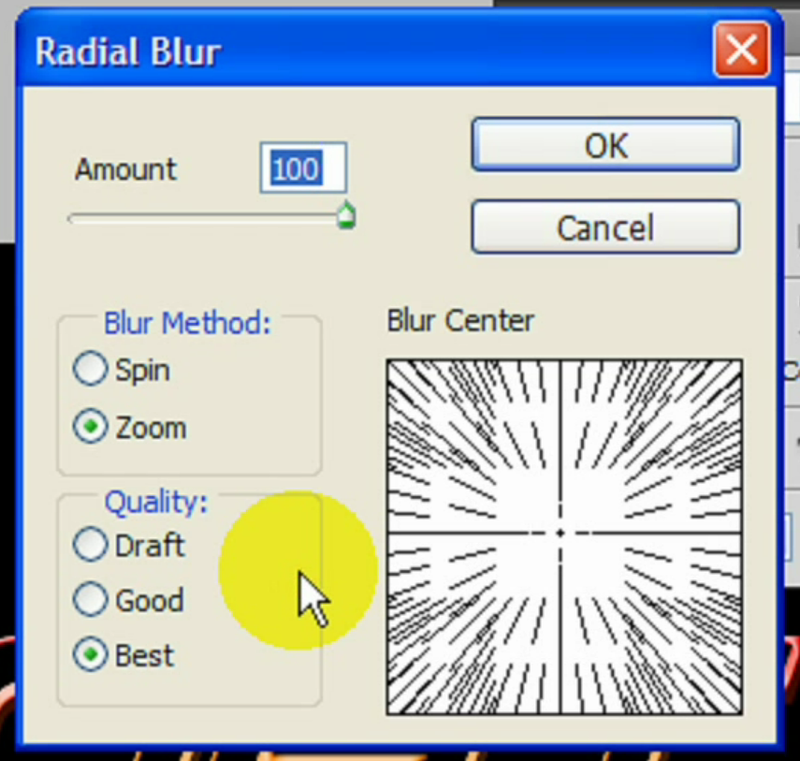 This Light Burst Effect is very simple and easy. I will show you step by step. 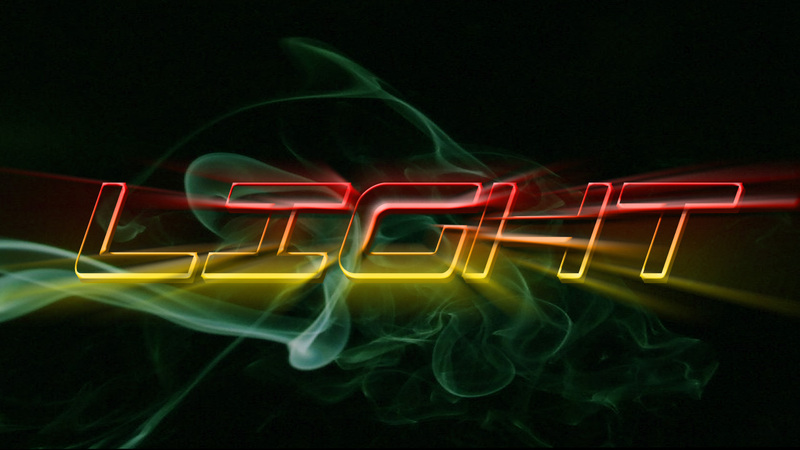 Here you can read some Text Effect Tutorials, like Fire Text Effect, Smoky Glass Text Effect, Stone Text Effect etc. Set foreground white and background black. I am using here Grand Sport 3D text front. Adjust the text in to the middle of the page. Now Duplicate the Light layer. 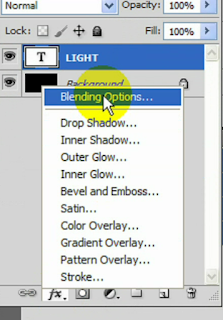 Select the “light copy” layer and right click, go to Rasterize option. It will create spread or burst effect for the light. 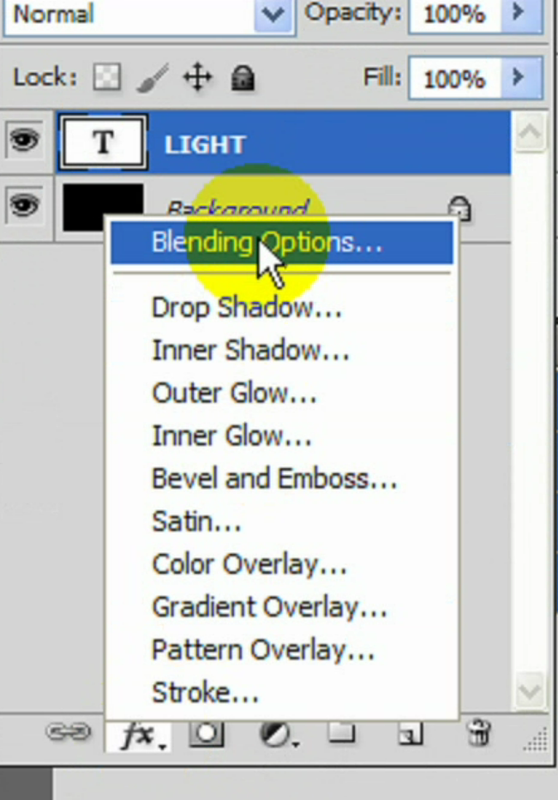 Again Duplicate the Light copy Layer for 2-3 times more for burst effect. It will increase the strength of light. 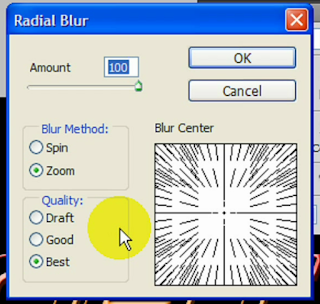 Your light burst effect is ready. You can add some smoky background or night space background it will look good and attractive. 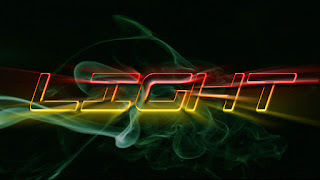 In this tutorial you see How to create light burst text effect in Photoshop?